Congratulations to all the winners and everyone involved on such a great job! 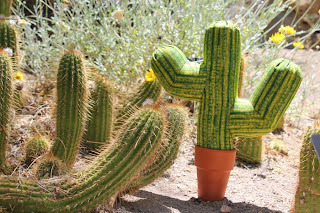 The cactus is a awesome pincushion!! Congrats to everyone! L O V E the pin cushion! How ingenious! Wish I had more time to get on here.....hard trying to catch up after a week! I am so glad to see that the Cactus Pincushion was chosen! Congrats to all the winners! Thanks to Arrow for another great contest! Congrats to all of the winners. I LOVE that pin cushion.